First published as a monograph in 1982, the images in Uncommon Places articulate a vision of the United States unlike any preceding artistic statement. At the project’s start in 1973, Shore had just completed his first cross-country road trip and major inquiry into the contemporary American landscape. 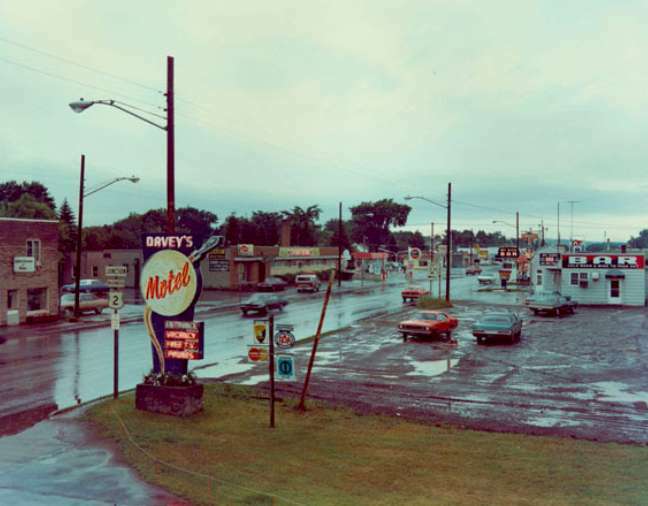 Influenced by Pop and Conceptual concepts he encountered at Andy Warhol’s studio The Factory, American Surfaces (1972) focused on completely ordinary scenes such as highway gas stations, motel beds, and diner meals and used a language hitherto unexplored in art photography: color. 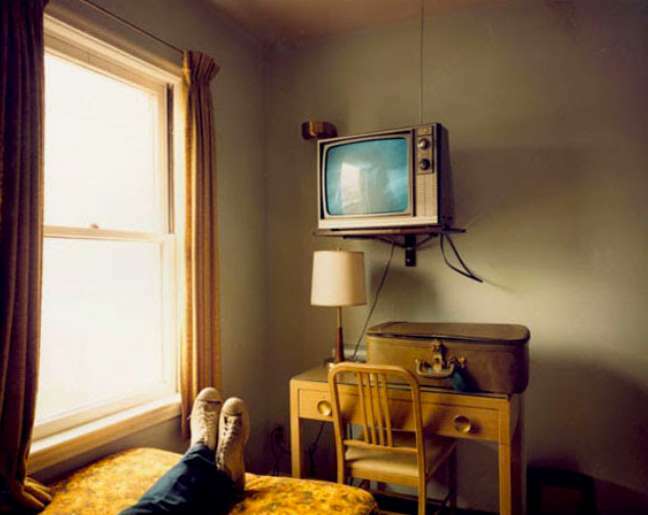 PR Info _ Stephen Shore (American, b. 1947) is a pioneer of color and vernacular photography. 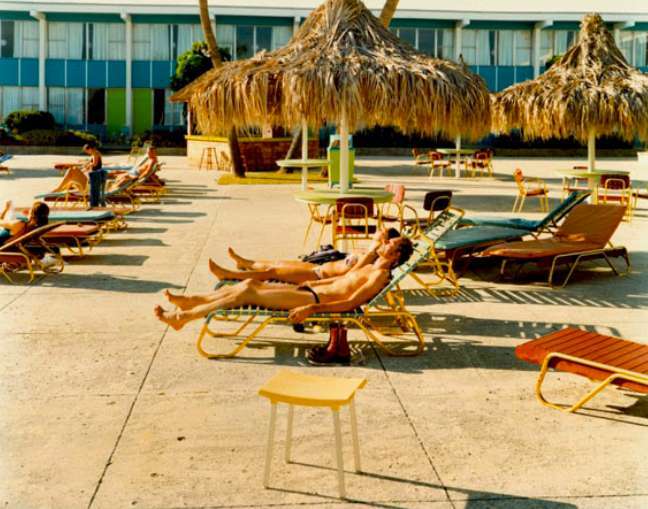 With a small number of contemporaries, he championed the elevation of color photography as art and redefined the documentary tradition in American photography. Shore’s vision of the ordinary world in full color is now so pervasive that its monumental influences are often taken for granted as inherent properties of photography. In particular, Andreas Gursky and Thomas Struth have acknowledged his work as inspiration. Similarly, Uncommon Places presents the language of modern life as quintessentially vernacular and colorful, yet this series achieved something wholly different from the artist’s earlier initiative. Investigations into formal structure form the beating heartbeat of Uncommon Places, the series that Ben Crair writes “is the moment at which Shore passed from under the house of Warhol and into the house of Walker Evans.” The large-format camera he used for this series yielded prints saturated with astonishingly acute details, communicating a banquet of visual information to the viewer in mere seconds. These works were crucial influences for a number of artists, including those in the Dusseldorf School of Photography, and their significance in the field of contemporary photography is nearly impossible to overstate. This exhibition is a rare presentation of vintage prints presented in their original format and materials. Many of these images were first exhibited to the public in a solo exhibition of Shore’s work at the Museum of Modern Art in 1976.